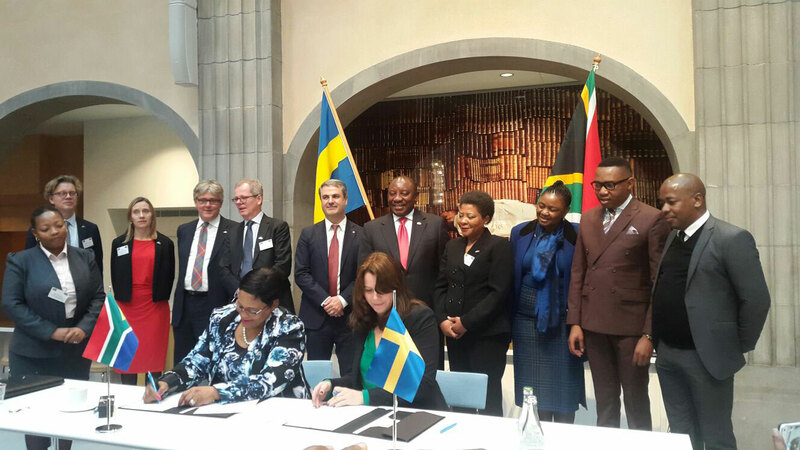 Signing ceremony of the Memorandum of Understanding on Water Resource Management between the South African Minister of Water Affairs & Sanitation, and Swedish Minister for Climate and the Environment, Ms Åsa Romson. 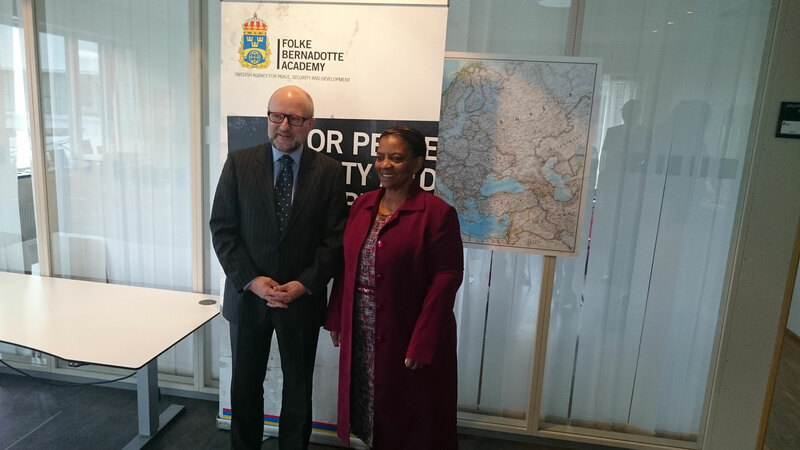 Deputy-Minister Mfeketo of the Department of International Relations & Cooperation meeting with the Director-General, Mr Sven-Eric Söder, at Folke Bernadotte Academy. 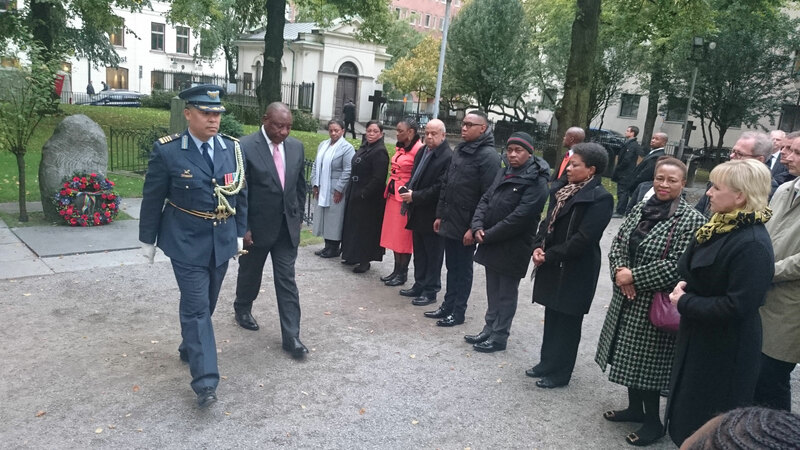 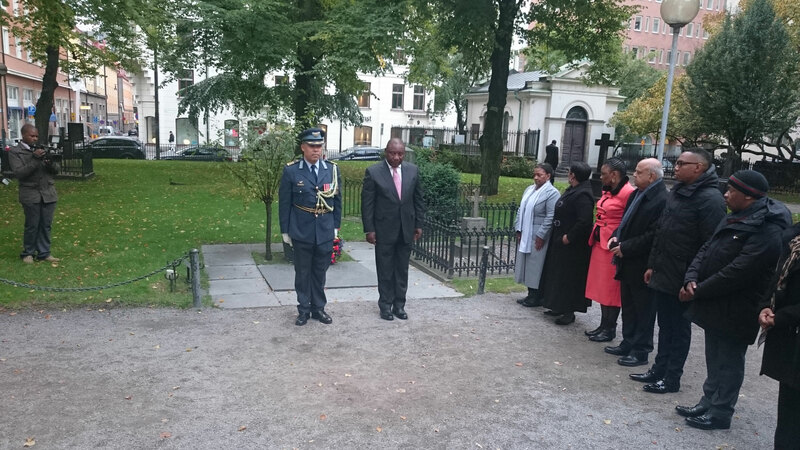 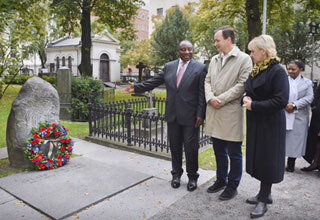 Deputy-President Ramaphosa laying wreath in honour of Mr Olof Palme.